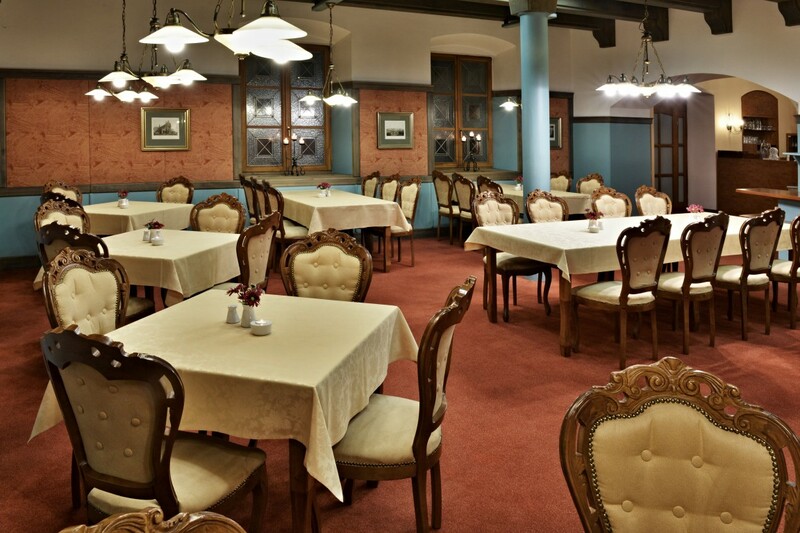 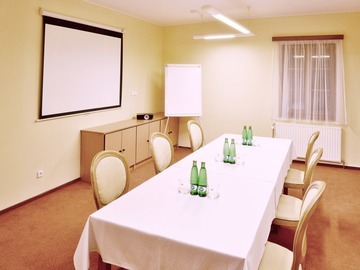 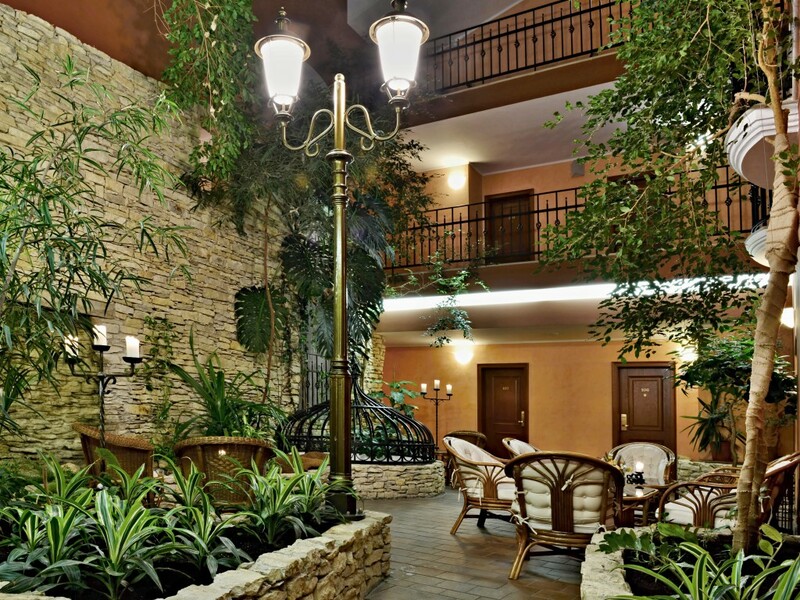 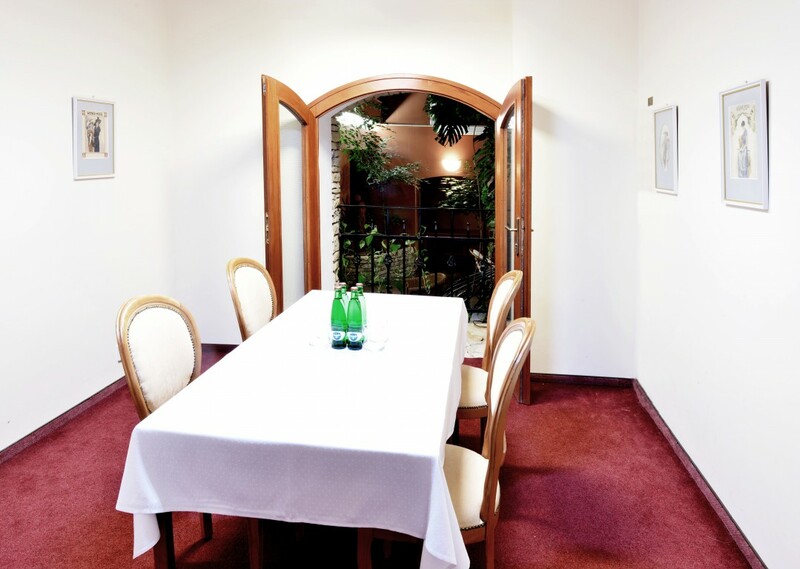 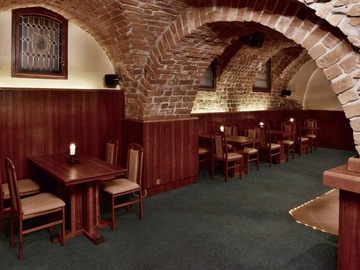 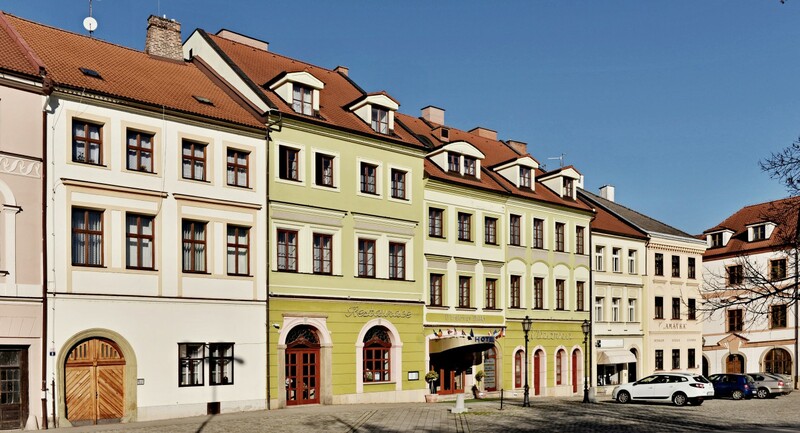 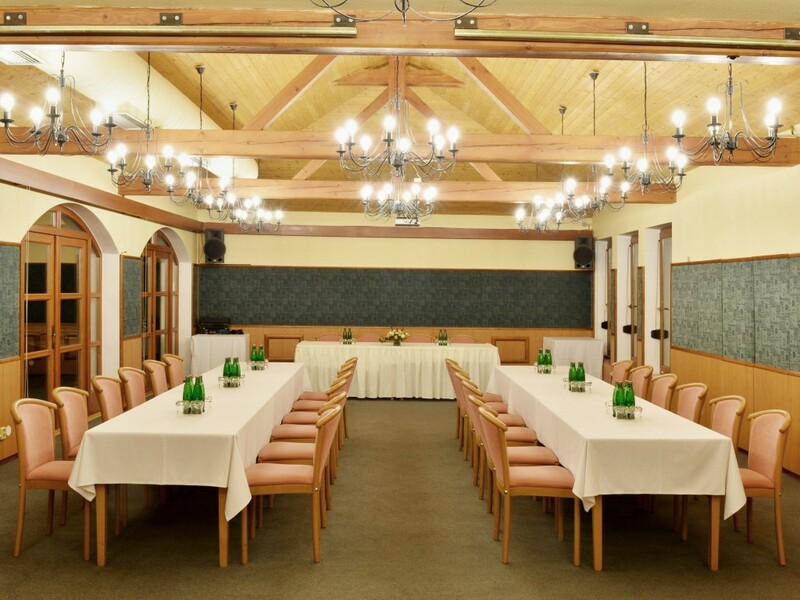 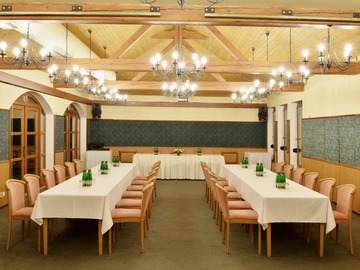 The U Královny Elišky Hotel in Hradec Králové offers a range of conference premises with a variable layout of the total capacity of 80 people. Our facilities provide a great base for organizing group events, work meetings, presentations, seminars, off-site meetings, etc. 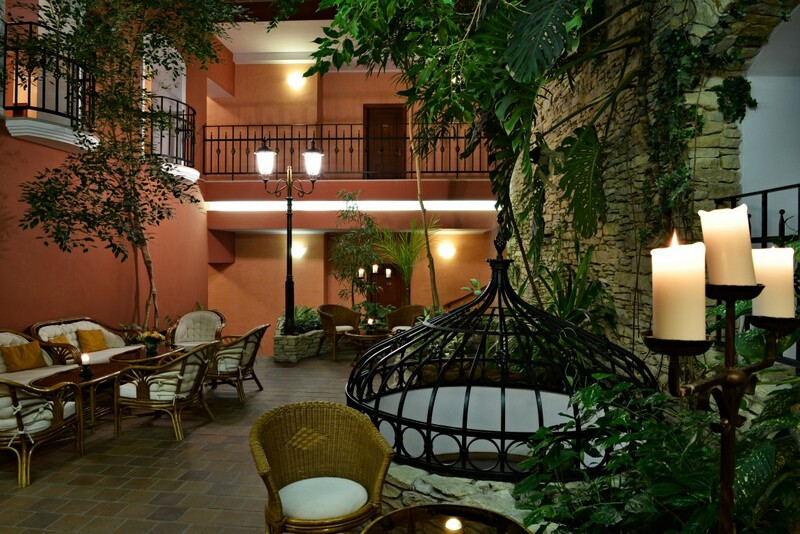 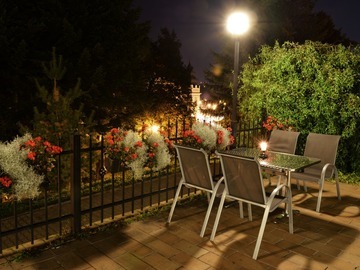 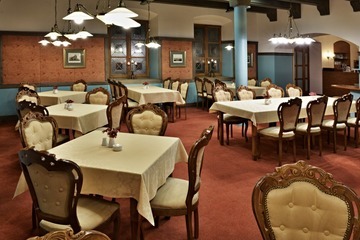 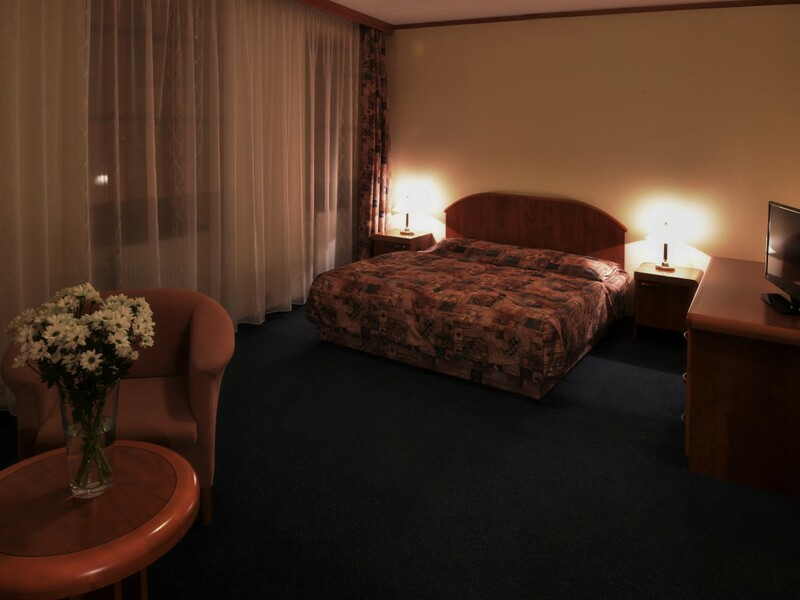 The U Královny Elišky Hotel is ideal for demanding clientele.